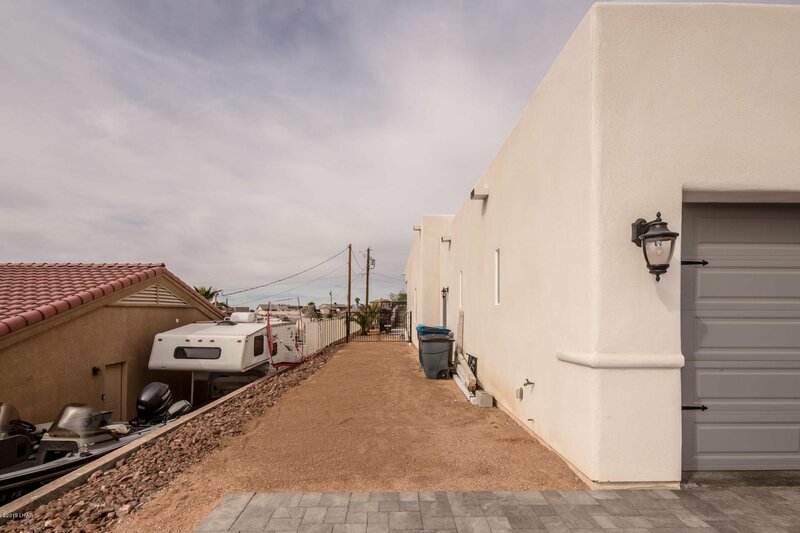 This is A Home like NO OTHER, in Lake Havasu.. 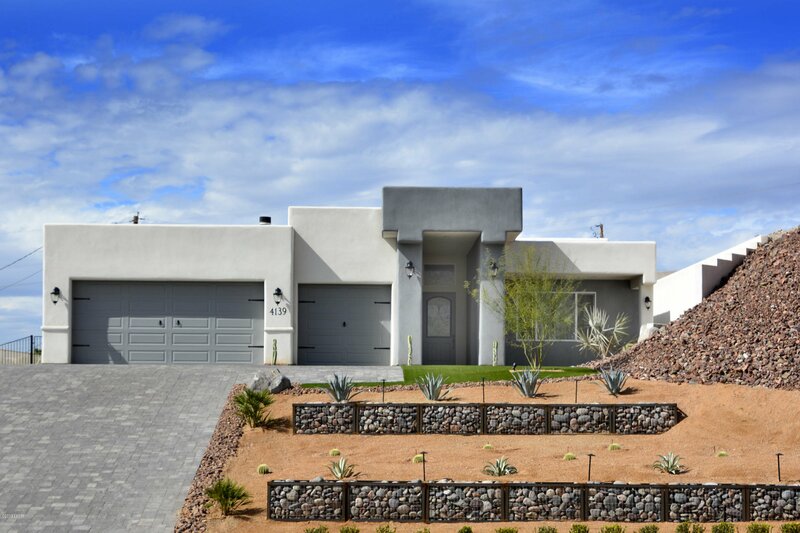 This 3296 sq ft Custom built, Steve Palmieri home stands alone with what It has to offer. This property was built with Family, Fun and Large Living Spaces at the forefront. 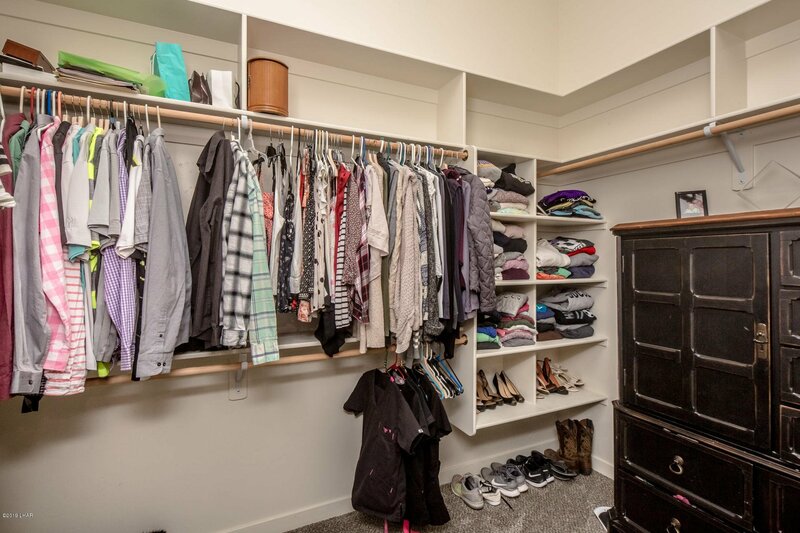 This home features 4 Large bedrooms with walk-in closets and 3.5 baths. 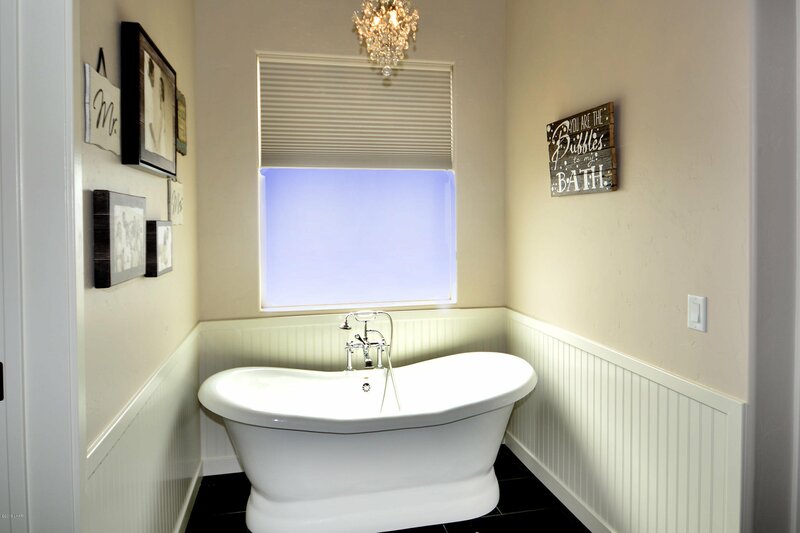 Two of the bedrooms are master suites with their own bathrooms and rear patio sliders. Large living is accomplished with a Huge 20x19 Family room separate from the Large living and Kitchen open space featuring 12' ceilings, and Large Glass windows and slider with incredible backyard pool views! 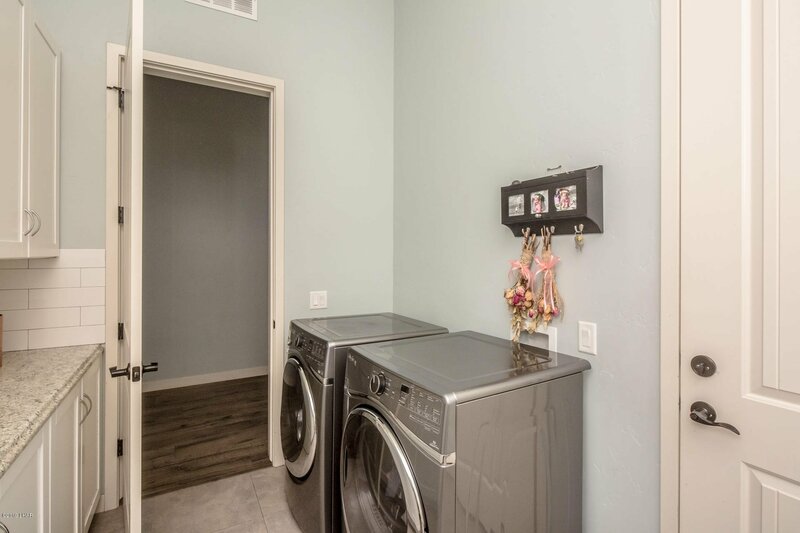 If a custom laundry room is what you need... we Got U covered. 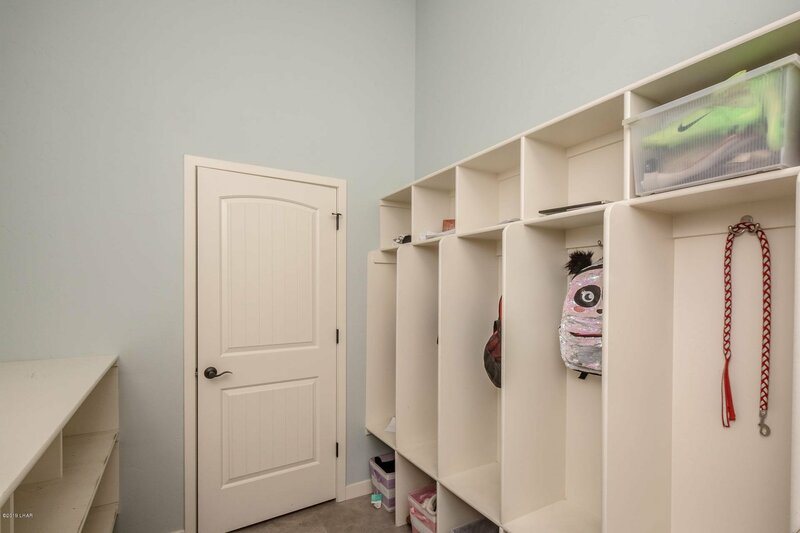 This home features plenty of space with personal custom built laundry bins for the whole family along with custom built lockers to keep all the kids stuff off the floor. A small office with built in desk and cabinets will allow for work to be completed at Home! Lets get Outside! 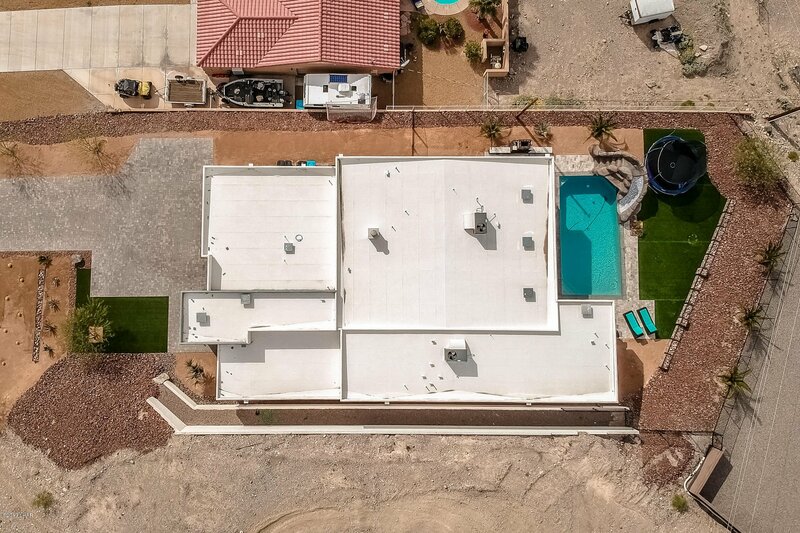 The Backyard Paradise Features a 1200 sq ft Itailan silver travertine patio, custom built waterfall and slide, and outdoor speakers and fans. Did I mention outdoor fireplace and large Turf Area? 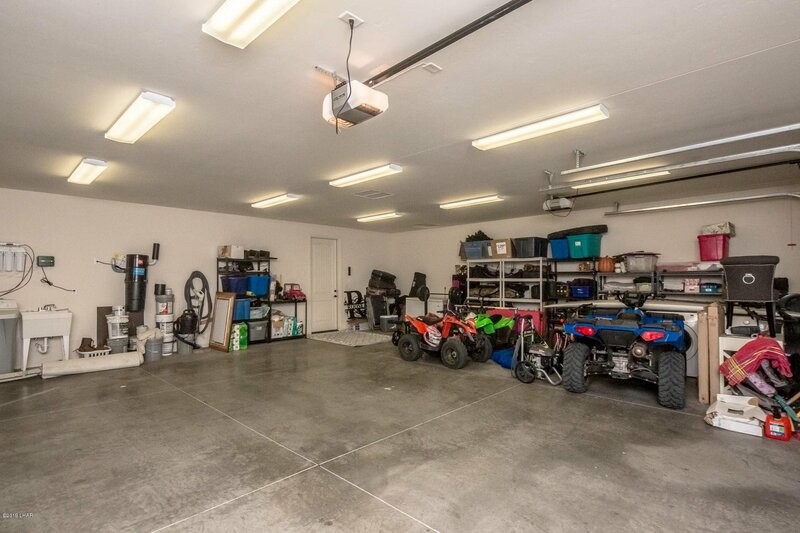 This home has to much to list it all, come check it Out for yourself! !